We are your one-stop-shop for signs and graphics solutions, we pride ourselves on our attention to detail, ability to assess our customer’s needs and bring value to budgets. Our customers receive comprehensive advice and support to ensure the specification of signs and graphics are suited to their needs and budget. 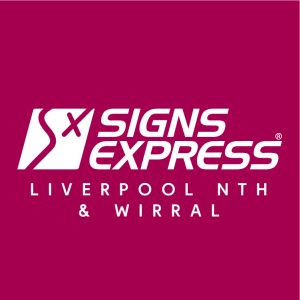 95% of customers in a recent survey of 1000 said they would recommend Signs Express, testament to our importance placed on customer satisfaction. Our attention to detail, expertise and focus on customer relationships means that we’re on hand to help with all types of signs and graphics; from those aimed at marketing and branding your business through to those aimed at protecting and directing visitors and staff. Your signage is a powerful tool to brand, market and protect your business. We’re a signs and graphics company that knows how to make signage work for our customers.